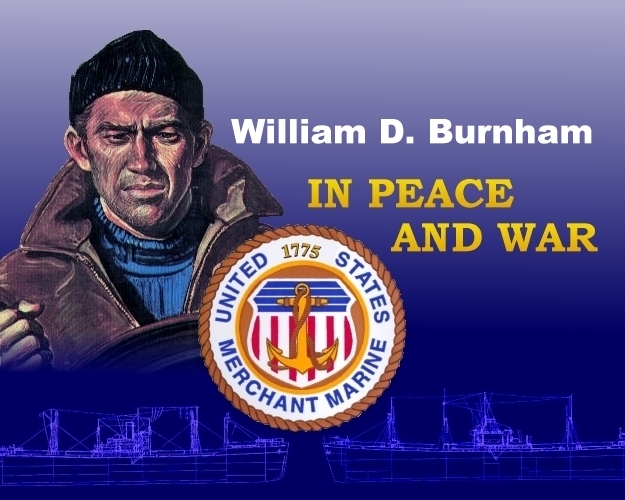 The Liberty Ship, SS William D. Burnham was torpedoed by U-978 while en route to Cherbourg, France. After being struck by two torpedoes, the ship was taken in tow by Navy Tug ATR-3 and beached at the Grand Roads, Cherbourg. ... Rescue efforts were aided by Navy boat PT-461 HMS Figot and HMS Vesper.